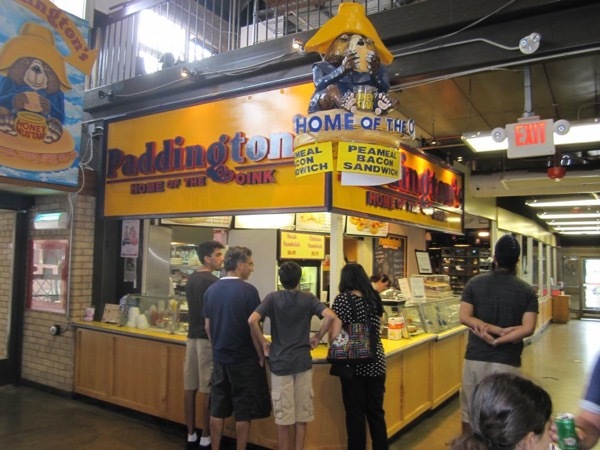 Local Private Tour Guide | Toronto, Canada | Robert S.
Dear Traveller Hello, Szervusz , Bun venit , Shalom ! Why take an impersonal bus tour if you can take a private tour with a local friendly guide? 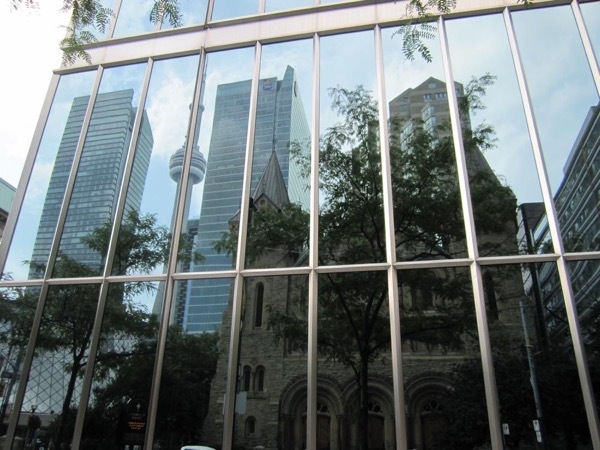 You will discover the architectural marvels that made Toronto famous throughout the world - like the CN Tower, Rogers Centre, ROM, AGO, Distillery Historic District, St. Lawrence Market & Harbour Front. I will pick you up and drop off at your hotel . 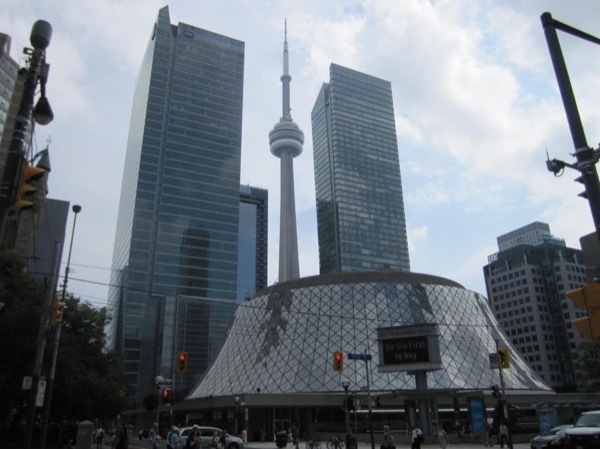 You will have a private local guide, in an environmentally-friendly private vehicle to assist you, and give you the maximum enjoyment of your visit to Toronto. Enjoy the peace of mind of being in a private tour, with a private local driver/guide. Maximize your experience, for the same price as if you were taking a bus tour. Areas to be visited can be tailored to suit your particular interests. I will suggest an itinerary to match your interests and time frame offering all kinds of tours: City Tour , Layover , Wine and beer tour; underground PATH tour; or a custom-tailored tour of your choosing. 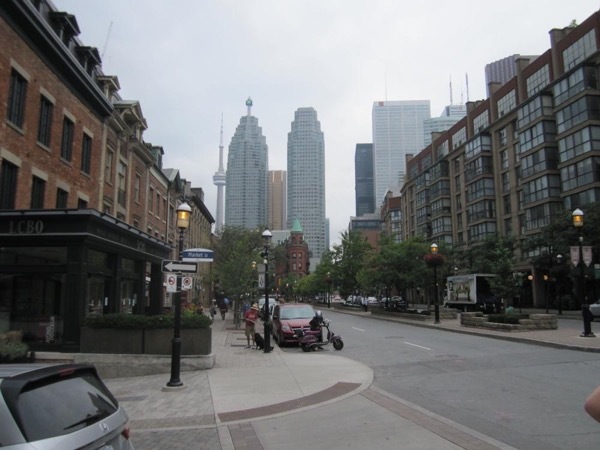 I offer excellent service and a strong desire to be a local guide showing you Toronto as if I am your friend. Visiting Toronto has never been so easy. I look forward to seeing you in Toronto soon! Retired Professional Engineer member of Professional Engineers of Ontario (PEO).